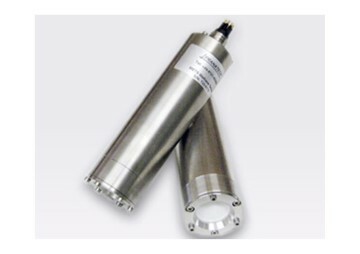 Real performances at affordable costs, the METS Methane Sensor has been field proven for many years. 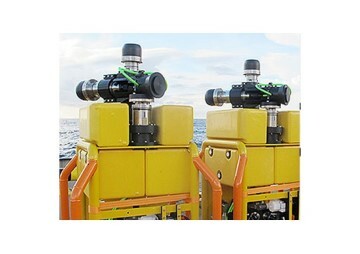 The METS methane sensor has established itself worldwide as a valued tool for many applications. Offering a comprehensive range of versions and calibration settings to meet different requirements. No internal moving parts or pumps, hence lower failure risk and lower power drain. The METS Methane Sensor measures CH4 and temperature simultaneously. 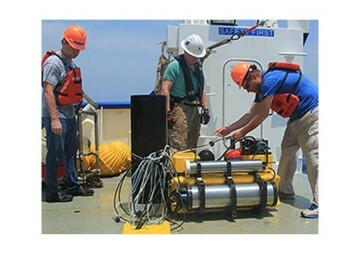 The METS has been deployed extensively in oil and gas underwater exploration and monitoring. The METS has also been used to detect CH4 seepage across numerous scientific studies. 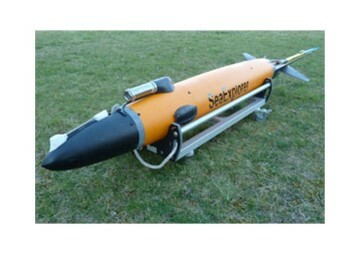 The METS can either be attached to AUV’s or sniffers, or it can be used for long term studies on fixed moorings. The METS can also be used in laboratory experiments being supported by either a data logger or connected to a computer through a RS-232 cable. The METS has its own dedicated software for real time data observations and collection. 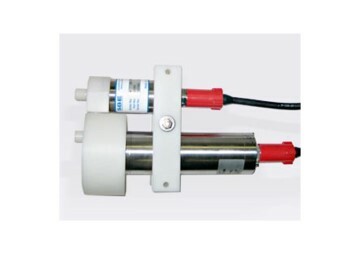 The METS Methane Sensor is supported by our range of data loggers with remote download options, or we can connect the sensor to your logging platform. Contact us for more details.